With the holiday season in full swing there are 5 Classic Jewelry Pieces that will always show off your classic style and elegance. Fun and trendy items will come and go but the beauty of a classic, quality design is always a perfect investment that you will never get tired of. Whether you prefer diamond or pearl studs or perhaps white gold huggers, nothing is more elegant and goes with any outfit than these classic designs. When you’re in a hurry and just need a little touch of class to finish a casual outfit, studs will do the trick. If you have a particular statement necklace a pair of stud earrings won’t compete with your bold necklace choice. There are so many designs and stones to play with, from colorful gemstones to diamonds and even polished gold or white gold. Then there are the vast colors in the pearl kingdom to choose from. All in all studs are never boring. Unlike the classic diamond ring which has a more romantic significance, the more casual tennis or eternity bracelet is a perfect choice for women of any age. Whether your choice of stones are diamonds or colored gemstones, tennis bracelets can be worn as a single piece of jewelry or layered with other jewelry to make up a striking collection. 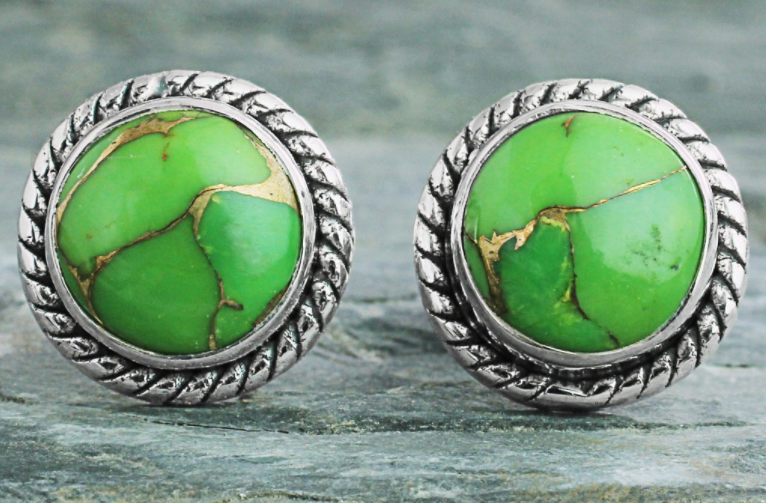 The loose links make it a wonderful piece to wear every day and will give every casual outfit a touch of sophistication. 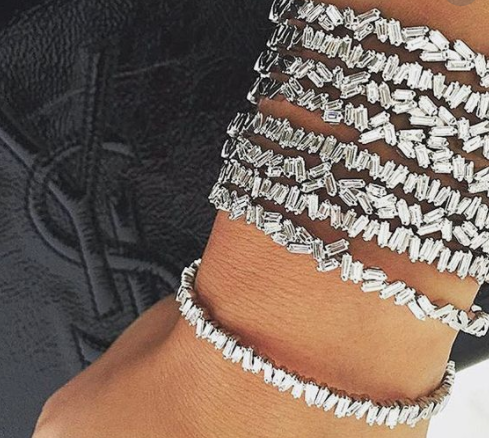 The choices are endless when designing the tennis bracelet. The cut of the stones can be square, oval or round, making for an interesting yet simple piece of jewelry. Whether you would like to buy a vintage tennis bracelet or design a new one, Andrews Jewelry Store in Centennial has a huge selection of antique tennis bracelets to choose from. Originating in the prohibition era, cocktail rings were just about as popular as the cocktails themselves. Due to regulations, the cocktail itself served as a status symbol and a large, sparkling ring only further spoke on behalf of this. While you may not always notice cocktail rings when you go out for drinks present day, they normally do make a comeback at least once a year- during the holidays. 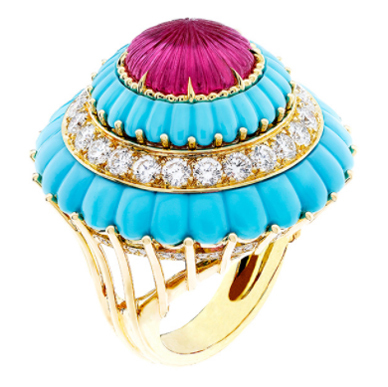 The name cocktail ring originated during the prohibition era when cocktails were considered status symbols and the rings matched the cocktails in sparkle and color. 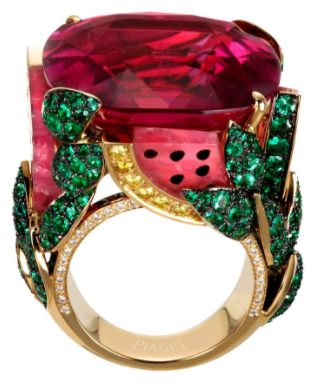 The festive season is the perfect time to wear your colored gemstones usually favoring the right hand for these artistic pieces. Cocktail rings can be designed with a halo of diamonds and a center gemstone or perhaps just using the large colored stone in a beautiful yellow or white gold setting. Cocktail rings are a perfect way to express your individuality and fun side. There are two different types of pearls grown The Edison Pearls and the South Sea Pearls. Edison Pearls are freshwater pearls cultivated in fresh rivers, lakes and streams mainly in China while South Sea Pearls are cultured in the Indian and Pacific Oceans. They are cultivated primarily in Australia, Indonesia, the Philippines, and Myanmar. White series, which include pure white, milky white, silvery white, and porcelain white. Yellow series, which include light yellow, golden, champagne, and orange. Red series, which include pink, light rose, and light purple. Black series, which include black, blue-black, grey-black, brown-grey, purple-grey, brown-black, and iron-grey. Other series, which include purple, brown, cyan, blue, red-purple, green-yellow, light blue, green, and bronze. 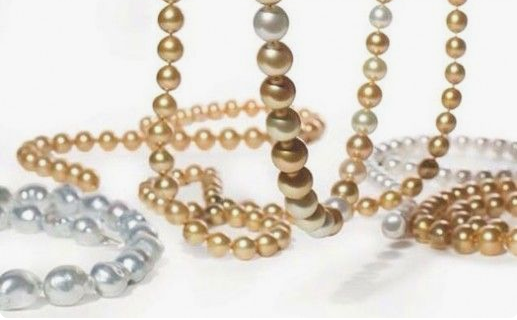 South Sea pearls only come in the white, yellow, and black color series, while Edison pearls can fall into all pearl color series. 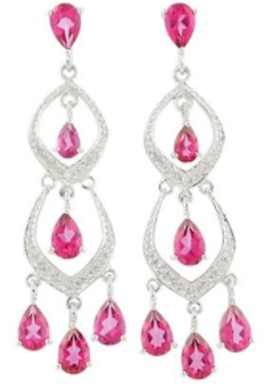 If you’re wanting to add extra glamour to any outfit, chandelier earrings will be the perfect accessory. There are so many spectacular designs to choose from in yellow gold, white gold and sterling silver and the choice of stones is endless. 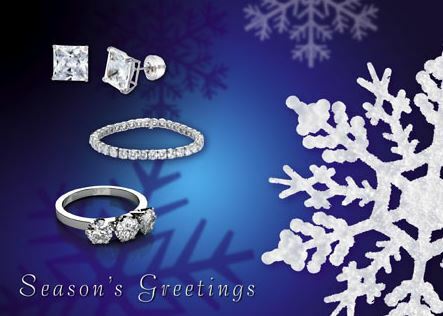 Garnets, rubies, diamonds, sapphires, the choice is endless. Chandelier earrings can be worn at any age preferably with your hair up in a bun or french knot or even a high ponytail. 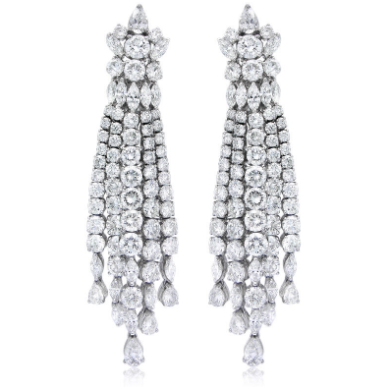 Chandelier earrings look a lot better in the evenings when an extra bit of sparkle is fitting for the occasion. With the upcoming holiday celebrations treat yourself to a fine piece of jewelry or perhaps redesign some of your vintage pieces. Come in to Andrews Jewelry Store in Centennial, Colorado and take a look around, meet our friendly staff and resident gemologist for some expert advice and enjoyment.